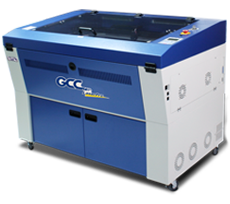 laserPro CO2 laser engraving and cutting machines are perfect for industry and eduction for engraving or cutting materials such as acrylics, woods, paper/card, fabrics etc. The stylish yet compact LaserPro C180 Desktop laser engraving machine is a perfect introduction to the world of engraving. With a full 18" x 12" (460 x 305mm) working area. 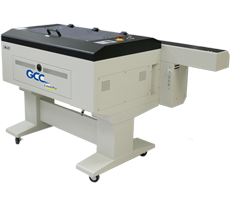 Mercury III Laser Engraving Machine is a reputable high quality laser machine that provides stunning and precise accuracy backed up with a reliable reputation. Output, quality, reliability and user friendliness are properties which set the LaserPro Spirit LS Laser Engraving Machine one step ahead of the competition. An abundance of innovative, useful features on the Spirit LS sets the standard as the industrial benchmark for laser engravers. 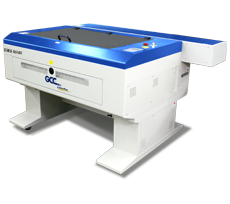 Spirit GLS Laser Engraving Machine has received worldwide accolades from the signs and awards industry since its introduction. The GLS is the LaserPro flagship model featuring the DuraGuide head optics rail system which protects the carriage from dust particles and corrosive fumes. LaserPro MG380Hybrid is equipped with dual laser tubes - a metal laser tube and glass laser tube at the same time which allows the user to produce superior engraving and cutting work. 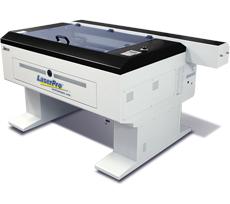 The excellent LaserPro X252 Laser Engraving Machine and Laser Cutter comes in two variations of 80 or 100 watt power options which provide an economical alternative to laser cutting and engraving. 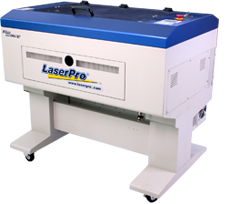 The LaserPro X380 Laser Engraving Machine and Laser Cutter is a sealed Co2 laser with 80 - 100 watts of power and ideal for mass production of laser cutting and engraving. 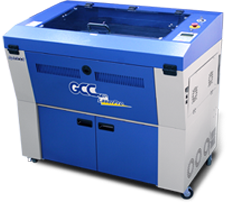 The LaserPro X500 Laser Engraving Machine and Laser Cutter is a sealed Co2 laser with 80 watts of power and packed with user friendly features and designed and engineered for professional use. With a powerful motion system. 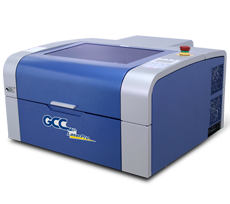 GCC LaserPro T500 is capable of exceptional 3D engraving quality and cutting at high speed which make it a high ROI laser system. Get updates and special offers when you sign up to our free newsletter.